Colorado is home to the grandeur, picturesque sights of the Rocky Mountains. They are among North America’s highest peaks, breathtaking to behold, with towering rock faces, and vast valleys. Yet, situated at the foothills of the mountains sits the quaint, yet thriving, city of Boulder. John Denver sang about the cathedral mountains that scale above silver clouds, attempting to capture the beauty of the district. However, in reality, there is much more to experience there than the views alone. The bustling city, “nestled between the mountains and reality”, has previously been voted the happiest place in America. It is easy to see why, with all year round activities, beautiful, open spaces, and thriving restaurants and breweries. Above all, the warm welcome received from the local community is more generous than words alone can describe. 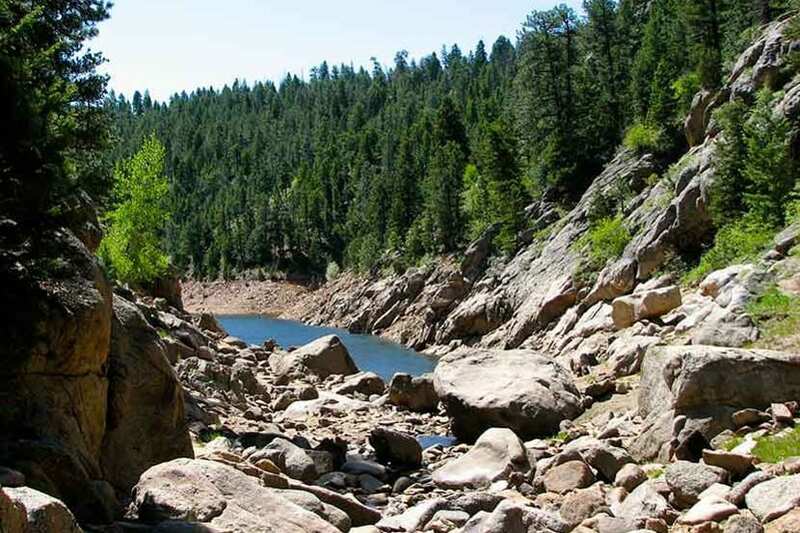 What makes the perfect hike in Boulder, Colorado? Below we’ve highlighted some of the must-see and do attractions that are available to complete a great day out. Remember that hiking can be dangerous and you will need specialist equipment to ensure your safety. Start off by considering the best hiking backpacks of 2018, with reviews on the idkmen.com homepage. Make sure you’re ready for the day ahead by taking in breakfast at one of Boulder’s many celebrated restaurants. Personally, we recommend visiting the famous Chautauqua Dining Hall, located in view of the historic Flatirons – one of Boulder’s most iconic landmarks. Here you’ll be served delicious, fresh, local produce, sourced from the owner’s own farm nearby. Afterwards, you can stock up on more provisions from the Boulder Farmers’ Market, before hiking along one of the local trails. 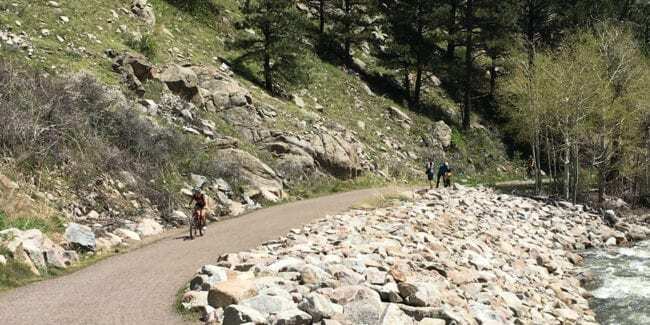 Four nearby trails offer a different experience, choosing between the Amphitheater, Chautauqua, Bluebell, and Woods Quarry trails can be a task itself. Boulder Creek Path in downtown Boulder. After gently stretching your legs, it’s time to see more of this amazing, laid-back city on another hiking trail. Running from east to west of the city is the beautiful, babbling Boulder Creek, adjacent to the popular Creek Path. Here, you can soak up the local surroundings and observe the activities on offer, or simply relax. Stroll through the parks, across the bridges, and even dip your feet in the cool water, amongst families, cyclists, and street artists. Passing straight through the heart of downtown Boulder, this pathway offers a scenic route from the municipality, and out into the open. 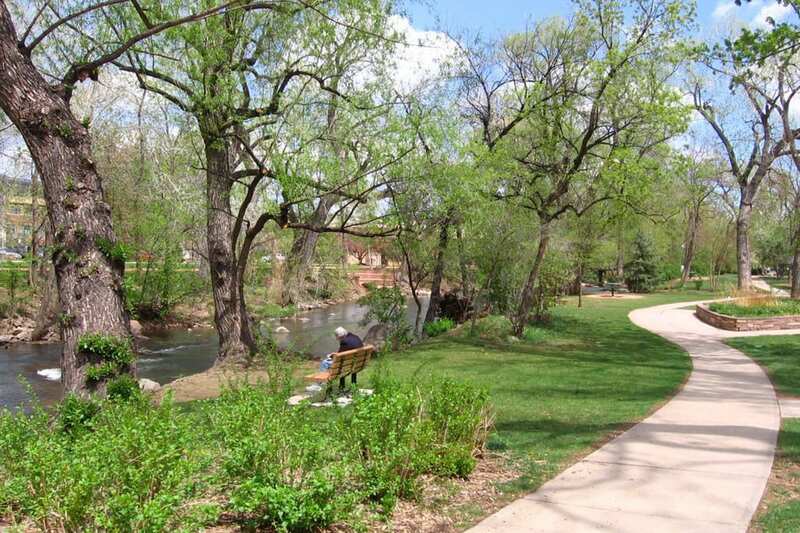 Follow the charming, tree-lined path to the west to continue your journey into Boulder Canyon. Just outside of the city, the Creek Path intersects with the Boulder Canyon Trail. A short trail of just 1.9 miles and negotiable, easy terrain, this is a popular spot for swimming, photography, or just simply enjoying the natural beauty. If you’re feeling more adventurous, or are an experienced hiker, this trail can offer a respite between more difficult ones nearby. Exhilarating climbing and water activities are readily available if that’s something you’re looking for. If white-knuckle trills are something for another day, we recommend continuing your journey further west up the canyon, to Boulder Falls. 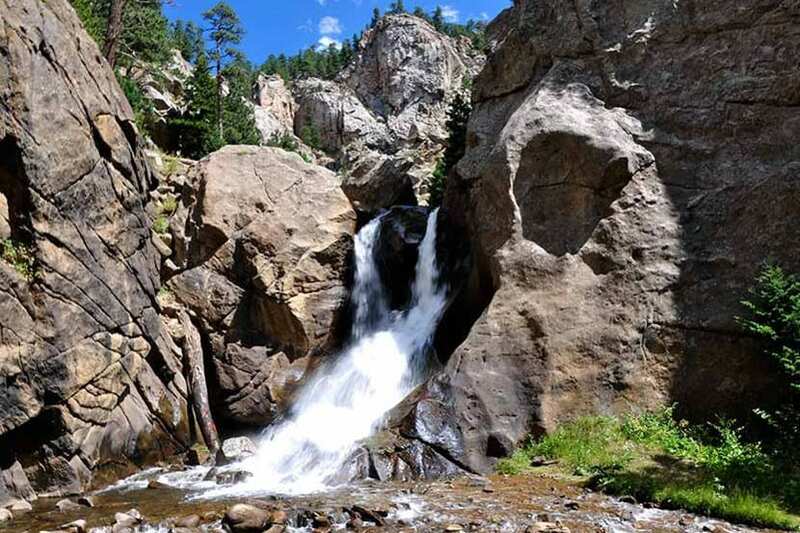 Boulder Falls is part of a five-acre plot of land with rich scenery and an even richer history. In 1941, Charles G. Buckingham donated the land to the City of Boulder in the hope the inhabitants would protect and preserve the gorgeous area. Not without problems with flooding and damage in the past, the Falls has now been restored and regenerated thanks to a $1.2 million investment. Just a 200-yard trek from a car-park and amenities, the Boulder Falls breaks the comprehensive vista. Wildlife and people can interact, surrounded by evergreen pine trees, as the water cascades the rock face from 70 feet up. The breeze gently disperses the cool mist from the crashing water, which you can feel upon your skin. On a warm evening this is the ideal spot to rest and picnic after a long hike in Boulder, Colorado.